Recently, I was a guest on Getting Social with Miriam, a BlogTalk radio program that focuses on empowering entrepreneurs with the proper use of social media. The show is hosted by Miriam Slozberg. I "spoke about how you, too, can generate the business financing you need to grow and achieve your business goals." According to Miriam, “This podcast was filled with great insight on funding your business!.” The replay of the radio interview is available at http://www.miriamslozberg.com/an-overview-of-funding-with-tiffany-c-wright/. According to its website, "each week, ACT LOCAL Marketing for Small Business podcast guides small business entrepreneurs through building a bridge between traditional direct local marketing channels and the more complex world of digital marketing for small business. Listeners get a clear understanding of how to grow their existing business with social media, video, mobile technology and more, without breaking the bank." 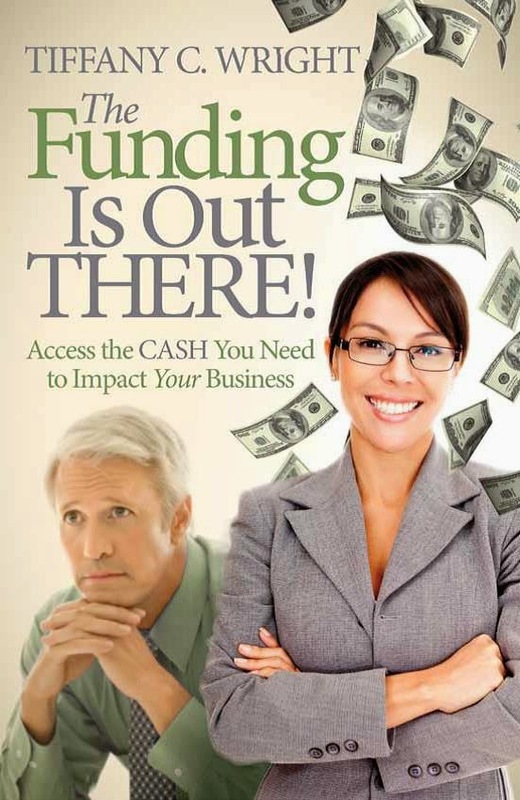 The host, Kalynn Amadio, interviewed me on small business funding. I provide a number of funding sources and insights into to how to access them, focusing often on funds for marketing purposes. You can now listen to this podcast interview at any time at http://actlocalmarketing.com/small-business-funding-tiffany-c-wright/ .